We’ve rocked some ZHU on this blog in the past. His song “Faded” did alright. The producer teamed up with Tame Impala for a song called “My Life.” Pitchfork didn’t like, but I’m a trash panda whose taste is less refined than that website. I love it. Slow one tonight at the old Match Public House…. but that’s all good. I have a fistful of new remixes to test drive tonight and that’s easier when I don’t folks banging out requests. Quick and dirty post before I start my radio show on a Monday afternoon. LA production duo slenderbodies remixed a song Zhu. Punch it up! Let my music tell my story.” – alright, ZHU…let’s go. I’ll need to add this jammer to my set at Match. Deep House isn’t for everyone, but on the slower nights, the workers seem to like the beats. 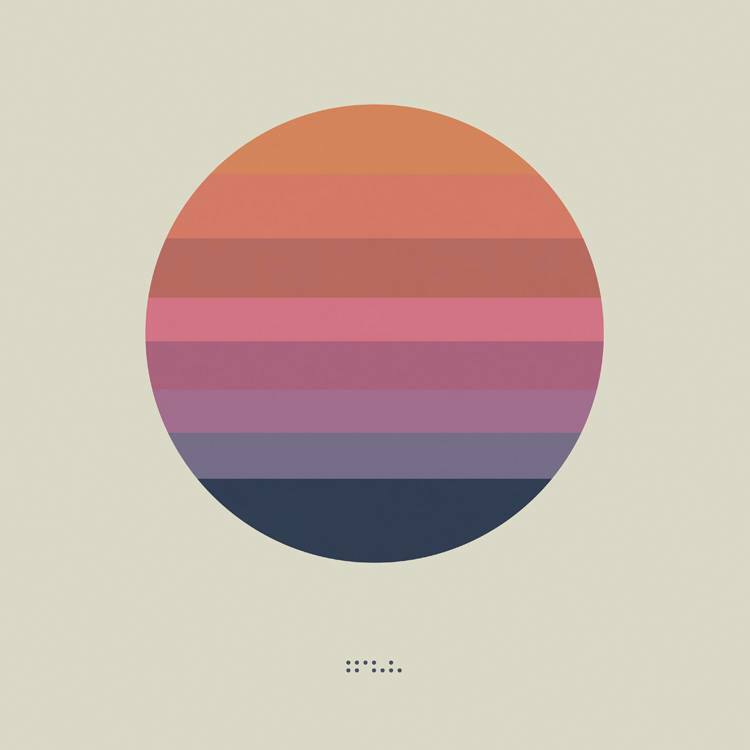 My man Drex posted this song the other day from San Francisco ambient electronic artist Tycho. The song is “Awake.” Such a beautiful, chill song. This mysterio cut came from an email. Wade sent over a song from the artist Zhu. Zhu is based out of LA…maybe its the sunshine, but California music always seems to be so chill and/or hazy. Picked up a new controller this weekend. 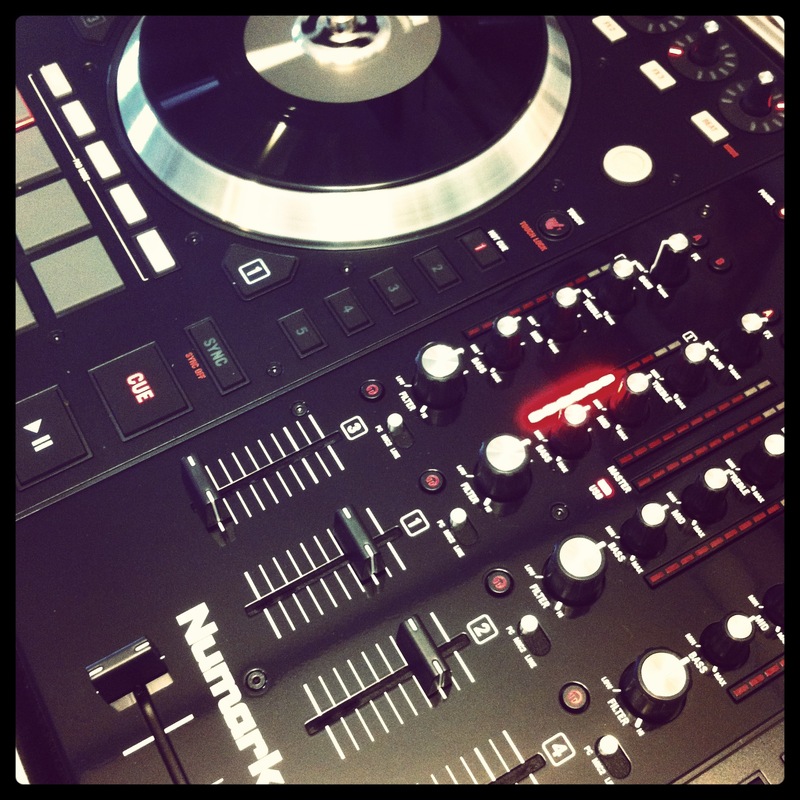 Looking forward to learning the ins-and-outs of the Numark NS7ii. I had a chance to play with it on Saturday night at a gig. Its like DJing on a dream. Now, I just need to book some gigs so I can pay for the thing. (oh and then buy the new Yorkville powered speakers. Those things pound).